The Belgian was Chelsea, but the Portuguese coach did not give him minutes. It exploded in Germany and Klopp loved him. Finally he left for City in 2015. One of the best signings of Manchester City in the last decade has been Kevin de Bruyne. The Belgian arrived in the summer of 2015 to take charge of Pellegrini after a successful year in Wolfsburg, which took his services the previous year by 21 million euros to Chelsea. , and thanks to his time at Werder Bremen, Klopp noticed him and tried his transfer to Borussia Dortmund, but Mourinho immediately torpedoed him with a text message . "When I returned to Chelsea, some German clubs wanted to hire me. Klopp wanted me for Dortmund, who played football that I like. I thought Chelsea was going to let me out, but Mourinho sent me a message. 'You are going to stay here. I want you to be part of this team. ' Perfect, then it was part of his plans, I thought ". 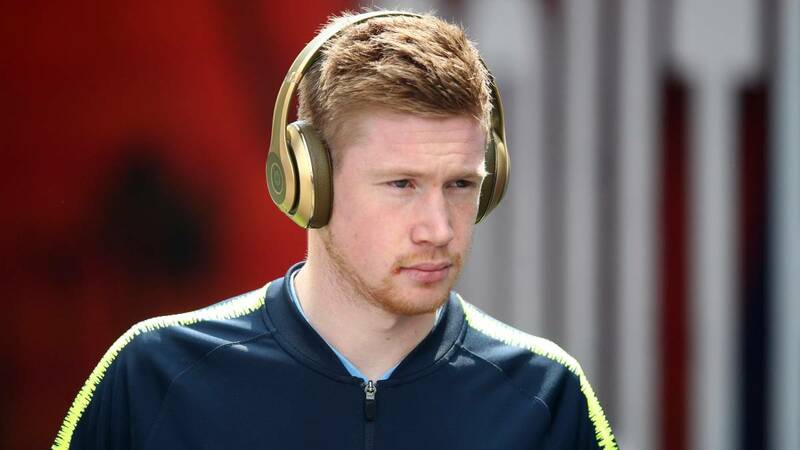 Finally De Bruyne decided to go to Wolfsburg to set a great season before the City paid 76 million euros for his services in the summer of 2015.